This article is another in our series on the alternative health systems that prove to be helpful and restorative. The Alexander Technique is a method of bringing the body back to its natural movement through the study of how bodily coordination and mind set offset it. The purpose of the Alexander Technique is to teach people how to recover their freedom of movement to relieve everyday aches and pains, and for advancement in sport or performance where the body is essential. People who have used this body/movement therapy have reported healthful and athletic gains through relief of carpel tunnel syndrome, forward head posture, hunched shoulders, and pain in the legs, lower back, neck and shoulders. This happens as the person learns how to change their movement habits to create more ease of movement, release restriction and impingements and reduce or prevent trigger points from taking hold and creating pain and limited range of motion. The Alexander Technique is learned through a series of private or group classes. Come as you are; no special clothing or equipment is needed to learn this method. Nor are the lessons painful or taxing on the body in any way. The sessions are led by a qualified practitioner who guides the students in releasing tensions and harmful habits that have structurally damaged (or are currently damaging) the body. Lessons generally last around 30 minutes. Two or three dozen classes are not that uncommon for most people to take over the course of several months. It often takes that long to get all the corrective information they need for their personal body issues. During classes, the teacher uses the processes of explanation, demonstration, examination, guidance and correction of what is happening incorrectly and what needs to be done in each and every movement you make. While the skill of each teacher is different, the better ones have developed superior skills in observation of minute movement to find restriction and are also skilled a light hands-on correction to the proper way they should be done. And it does take a few lessons for the teacher to get a grasp on the minutia of incorrect movement habits the person is doing, and also for the student to understand and feel how to internalize the necessary changes. New and corrective methods of sitting, standing, lying, walking, exercising, lifting, running, writing, typing, playing… you name it… are addressed and re-learned through the Alexander Technique. 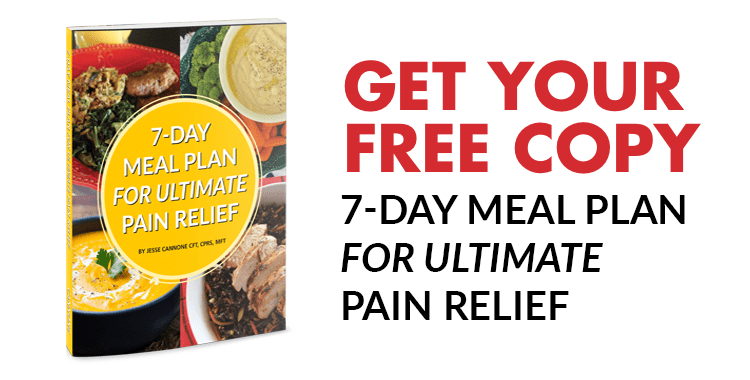 From the popularity of this method, we would recommend it as another tool in your arsenal against aches and pain, and for your continues personal development as a human being.